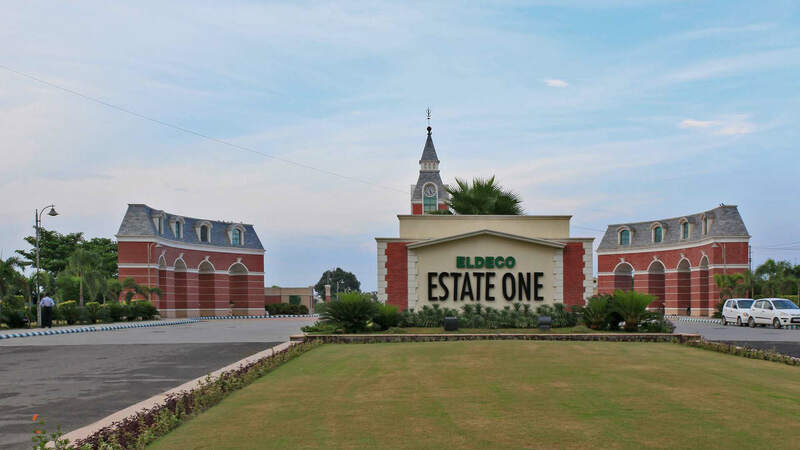 Eldeco Estate One, Panipat is one of the first few residential townships close to NCR that was built with a clear objective to redefine suburban lifestyle utilizing a novel, community-centric design approach. It is situated on a prime location on the G.T. 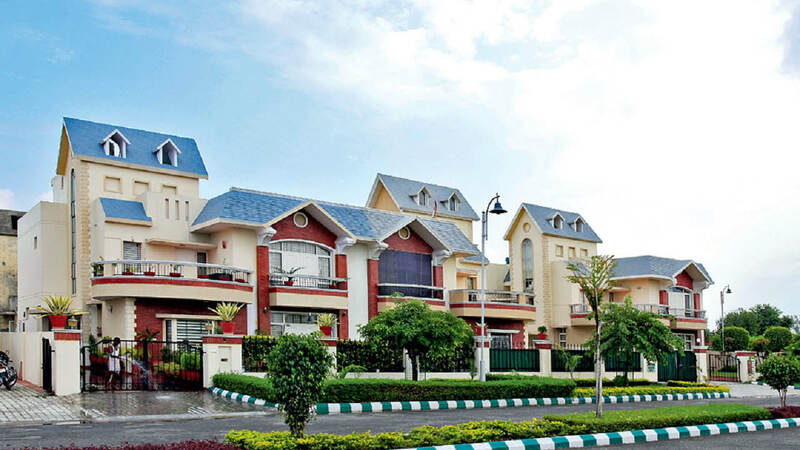 Karnal road with a straightforward approach and is well-connected to Panipat city and the other nearby towns of NCR. 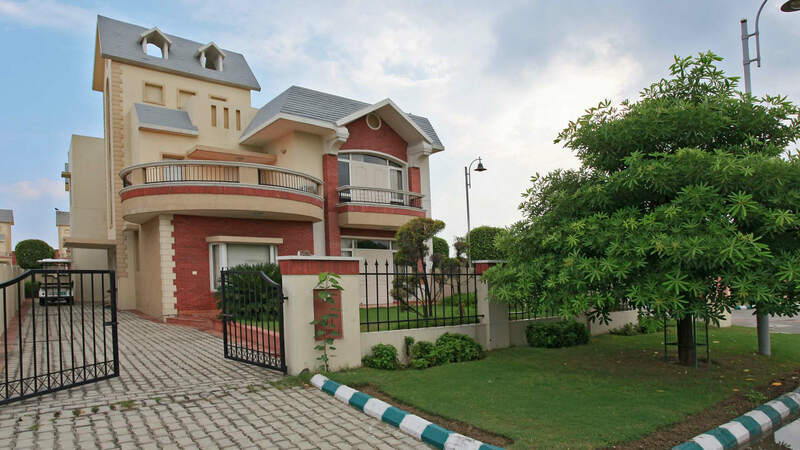 Spread across nearly 120 acres, Estate One is located just five minutes away from the town center, and therefore has quick and easy access to the entire Panipat town and its facilities (markets, hospitals, schools, entertainment centers, shopping centers, educational institutes, government centers, etc.). Its architectural vocabulary draws generously from traditional European villa architecture, using exposed brick, arches, vaults, grey stone sloping roofs, and white architraves. The public buildings forming part of this development and streetscaping draw their inspiration and scale from the grandeur of Dutch Architecture. The Master Plan deftly blends sound principles of town planning, sustainability, and responsiveness to climate. 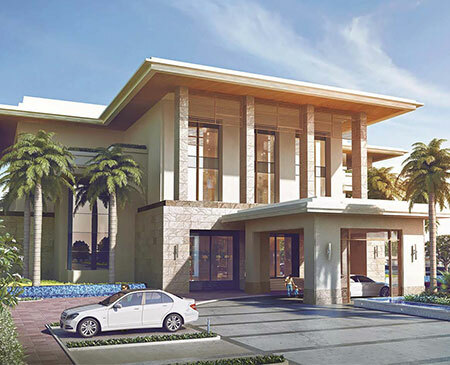 The zoning of the township is planned in a manner that the Club, commercial hub and the hotel are located at the entrance, segregated from the villas for easy accessibility and security. The larger plots of land are located closer to the commercial zone, following which are sited the smaller plots of villas. 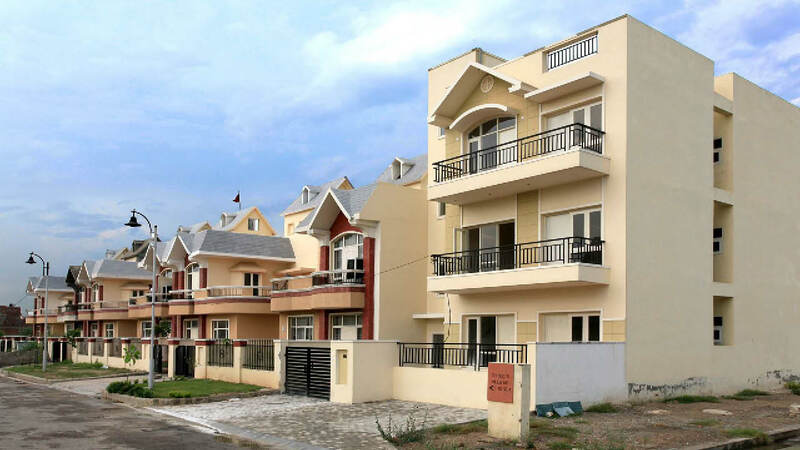 All the houses and other ancillary buildings have been designed and executed in the classical mold of architectural expression; creating an amalgam of exposed brick, slate cladding, windows, shingles, keystones, cornices and grooves on surfaces. 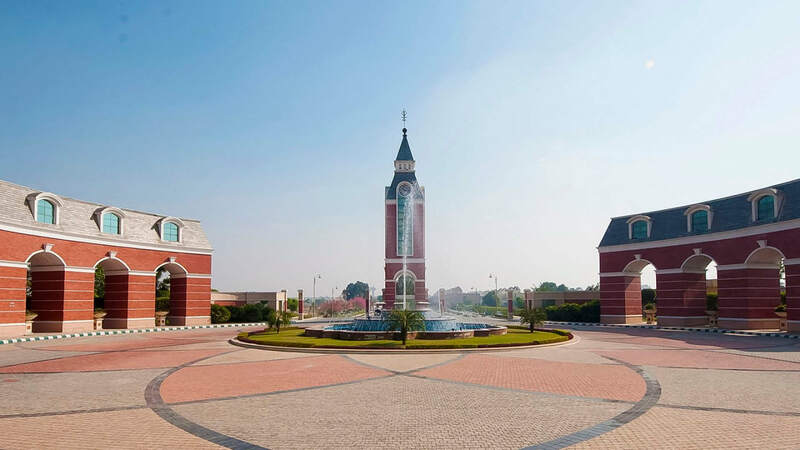 Empowered by the core values of town planning and sustainable design principles of energy efficient buildings in harmony with the local landscape and climate, the master plan for the township catalyzes residential development in the region. 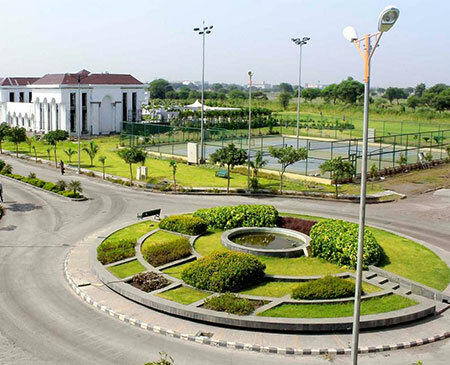 Credit must also be extended to Eldeco and their visionary leader, Mr. Pankaj Bajaj who offered the latitude to let go of a percentage of saleable space in the overall initiative to create a significant green open space that became the nucleus around which the enclaves were planned and eventually stitched into a quasi-grid iron master plan.